Ubisoft teased it a short while before the event itself, but we got our first look at Far Cry: New Dawn during The Game Awards 2018 today. 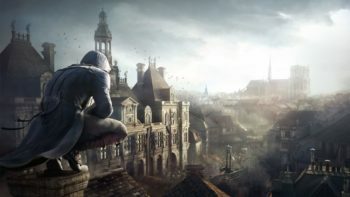 As some fans have speculated, this new game does take us back to a rather apocalyptic-looking version of Hope County, which was the main area of exploration in Far Cry 5, released earlier this year. Also, from the looks of the trailer, New Dawn seems to tell a story that’s set after the events of the true ending of Far Cry 5. This time around, we’re getting two new female antagonists, and players will take control of a brand new character. Considering how Far Cry 5 was handled, it’s possible that players will create a new character as well. Or, we might see the return of our original character. Who knows? The final shot of the trailer also gave us a look at Joseph, or the Father, who was the main villain of Far Cry 5. After the release of several somewhat disappointing DLC chapters for Far Cry 5, New Dawn does look a little more promising, and we’re definitely looking forward to seeing what it has to offer. 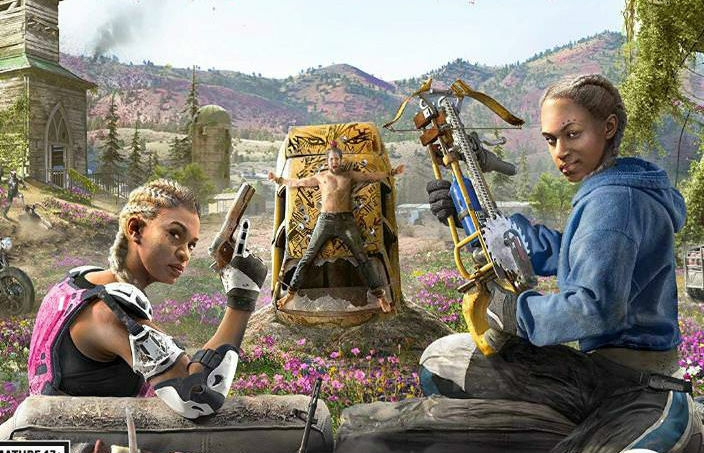 Far Cry: New Dawn is set to be released for PS4, Xbox One, and PC on Feb. 15, 2019.